Posted in Plumbing | Comments Off on Why is My Hot Water Discolored? Would you trust an amateur to repair a leaky faucet? Okay sure, you might. But what happens when you need to replace a pipe, have found yourself dealing with an overflowing toilet, or need to install a new sump pump? Any one of these jobs, whether it be a leaky faucet or burst pipe, require the hands of a trained professional. Even if it is a job you think “just anyone” can handle, you shouldn’t leave it up to chance. Hiring a professional plumber for your home’s plumbing needs is the best way to ensure a job well done the first time around. 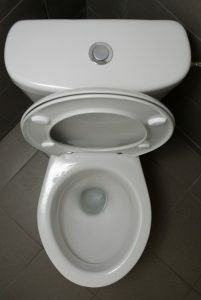 There are numerous reasons as to why hiring a professional plumber is so important. From simple repairs to plumbing installation in Conyers, GA, a licensed and trained professional is equipped to handle anything. And in case you are not yet convinced, we have listed just some of the many benefits of hiring a pro. Keep reading below to find out more. Sure, a leaky pipe in your home may seem like no big deal, and surely, you’ll get around to calling a plumber to repair it at some point, right? 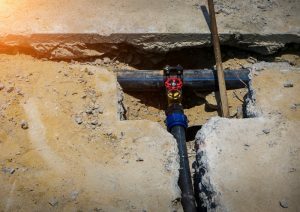 Well, the truth of the matter is that a leak can be quite a big deal and if left unattended, can cause some serious damage to your home and property. Of course, if you are home, you can deal with the problem before it becomes an emergency, but what happens if you are away? Or even worse, what happens if it’s not a leaky pipe, but rather a large rainstorm or even a flood? These are the situations that make the need for a sump pump obvious. 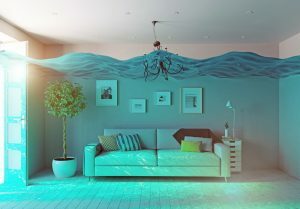 Water damage is a real threat to any home, and it is in your best interest to protect the areas of your home that are vulnerable to flooding. Investing in this much-needed plumbing installation in Lawrenceville, GA can make a huge difference the next time a major rainstorm occurs. In case you aren’t yet convinced, keep reading below. Posted in Plumbing | Comments Off on Will a Sump Pump Work for Me? If you’ve recently noticed low airflow from your furnace, it’s time for furnace repair in Athens, GA. We understand that something like this might not seem like a big deal: the furnace is still running and the air is still coming out, right? However, low airflow is a usually the symptom of another, larger issue. 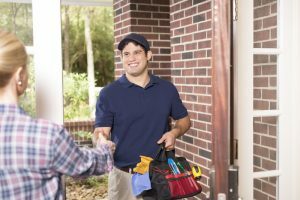 There are multiple things that can cause low airflow, so it is important that you schedule a visit with an HVAC professional who can accurately diagnose and correct the problem before it comes worse. Letting your system run with low airflow can also lead to a wide array of other issues, leaving you with an even costlier repair bill. Below, we will outline some of the potential causes of low airflow and explain why it’s such a big deal. 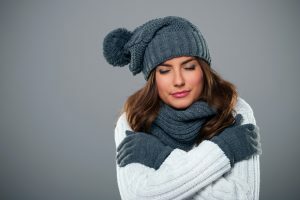 Even here in Georgia, winter temperatures can dip well into the 50s, so you depend on your heating system to keep you warm, comfortable, and cozy all season long. If you own a heat pump, you are well aware of its benefits: it’s versatile, efficient, and very effective. Since your heat-pump works year round (also acting as an AC in the summer), it’s important that it is regularly maintained and promptly repaired when something does go wrong. If you’ve noticed that your heat pump isn’t heating your home like you’d expect it to, it is time to schedule repair services. Luckily, Snellville Heating, Air, and Plumbing is an excellent HVAC company in Lawrenceville, GA. There are a number of reasons why your heat pump might not be working as it should. Below, we have provided you with a list of them. Posted in Heat Pumps | Comments Off on My Heat Pump Isn’t Heating! 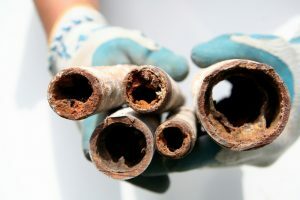 Posted in Plumbing | Comments Off on Is Your Main Water Line in Trouble?